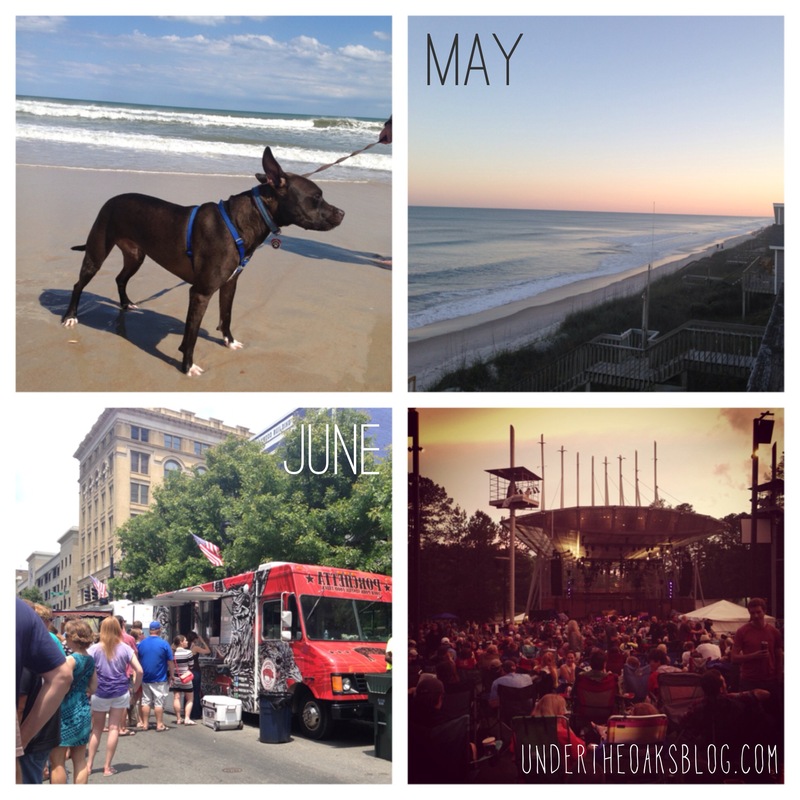 Blog Year One: A Recap! 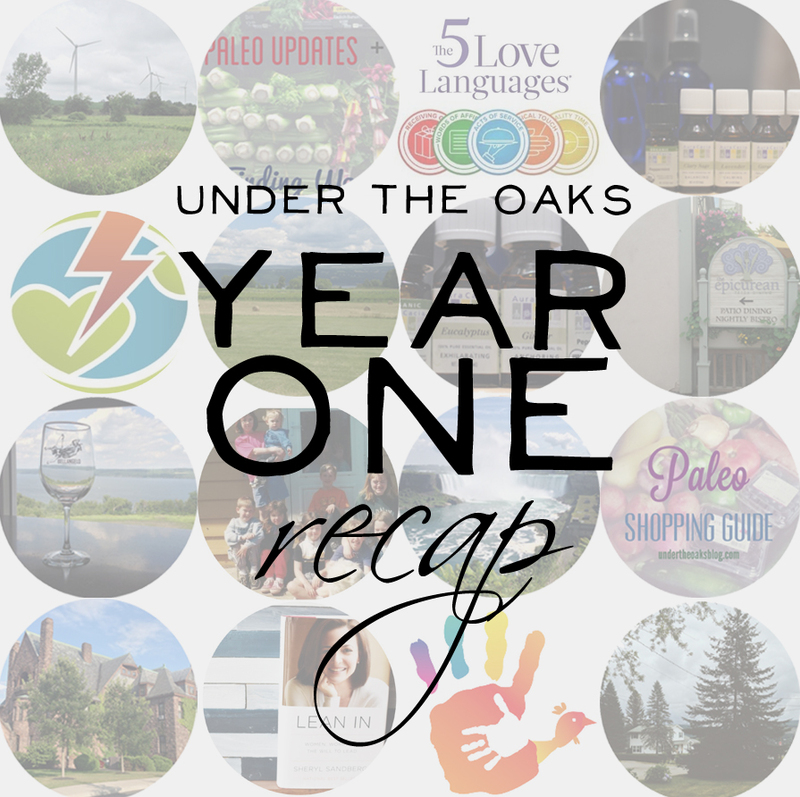 In December, we officially celebrated our first year anniversary as Under the Oaks! Today, we’re recapping your favorites and our favorites of the year. Welcome to Recap #2 of our trip north. In the middle of DIYing it for my mom, we headed off to Canada for a day trip. Now that we both have our passports, it was easy for us to head up there while home. 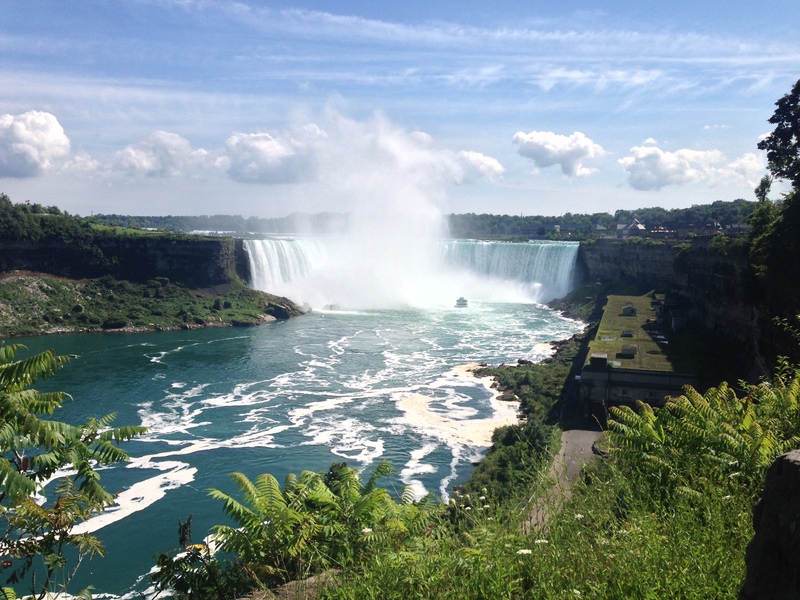 Plus, taking Jason to Niagara Falls for the first time was on my Official 30 before 30 Bucket List! Crystal touched on some of the same things in her review of Toronto last month, which is funny because we didn’t plan it that way!